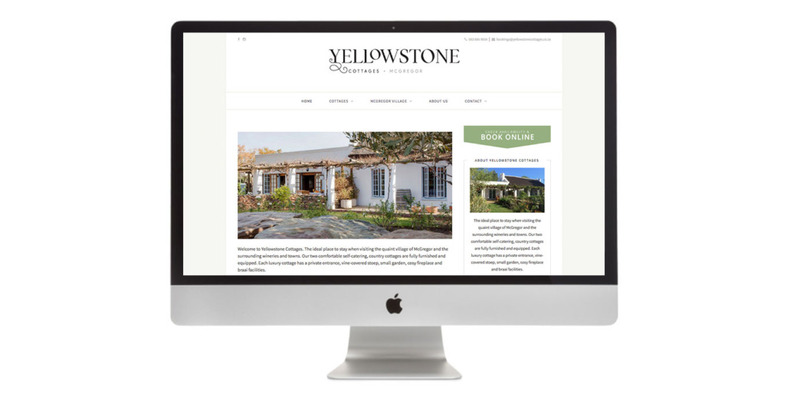 Located in the quaint village of McGregor , Yellowstone Cottages has two comfortable self-catering, country cottages to rent. 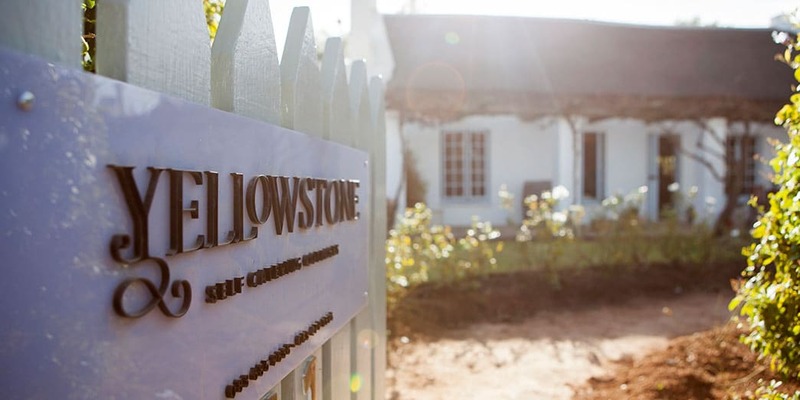 Each luxury cottage has a private entrance, vine-covered stoep, small garden, cosy fireplace and braai facilities. 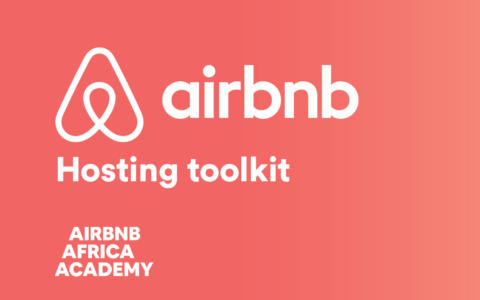 Adding online booking functionality to the website.